Made by gamers, for gamers, there’s no better place to bring out your inner gamer. 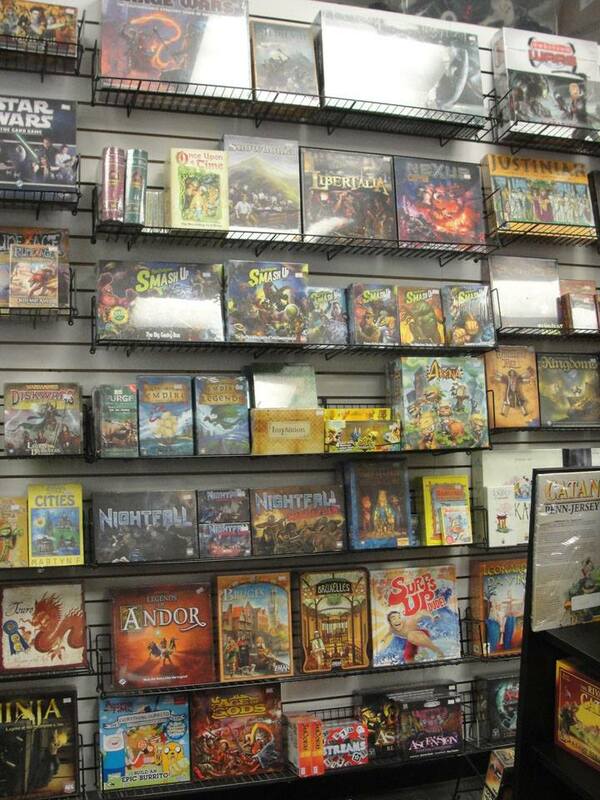 Whether you are into board games, role-playing, card games, comics, or console and computer games, this is the hub for gamers of all ages. 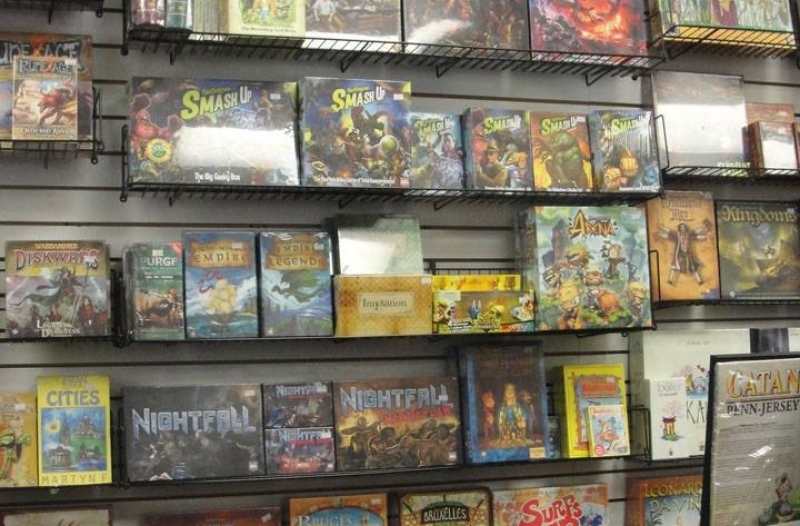 Here you can truly live your favorite card games by competing with others in local tournaments, and staying in the know with upcoming and new releases for games and card packs. 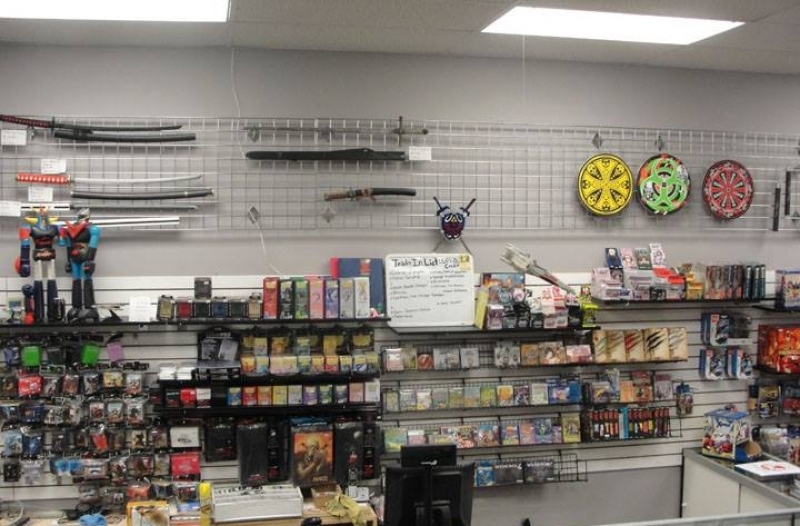 Prepare for role-playing games with our armory of LARP weaponry and accessories, or keep up with the latest comic book issues. 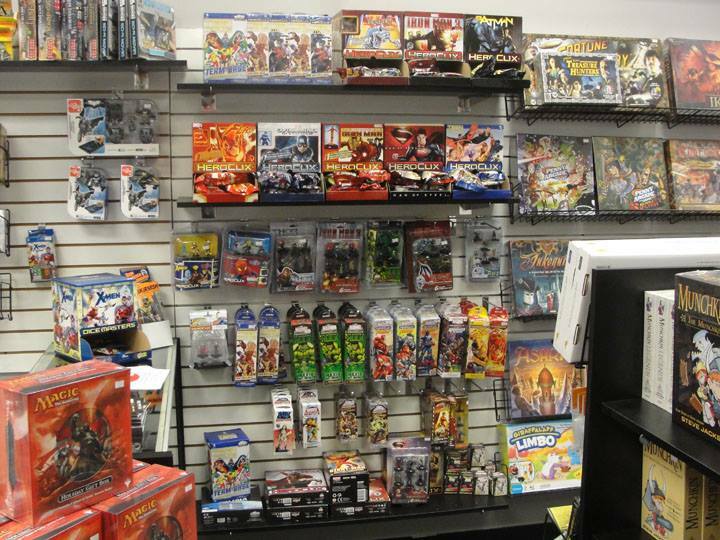 And for the avid toy collector, choose from a range of toys based on your favorite games, TV shows, or movies. 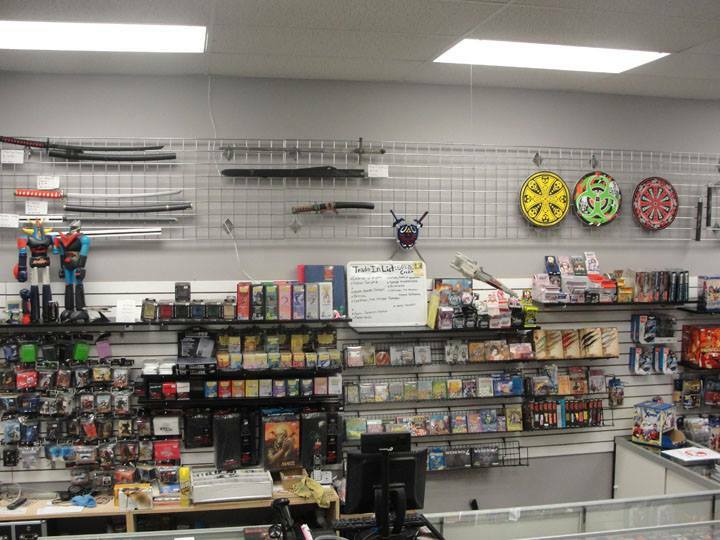 We’ve got everything a gamer could dream of here, so visit us today in Easton or Stroudsburg, PA! 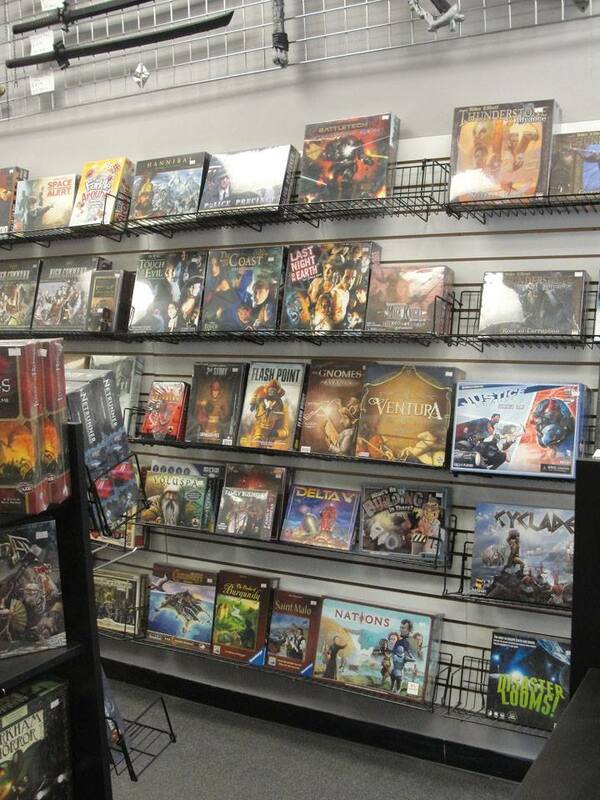 Located across from Dunkelberger's in Stroudsburg, and just off of Northampton Street in Easton, The Gamer's Edge Comics & Games is one of the fastest growing gaming stores in the country! 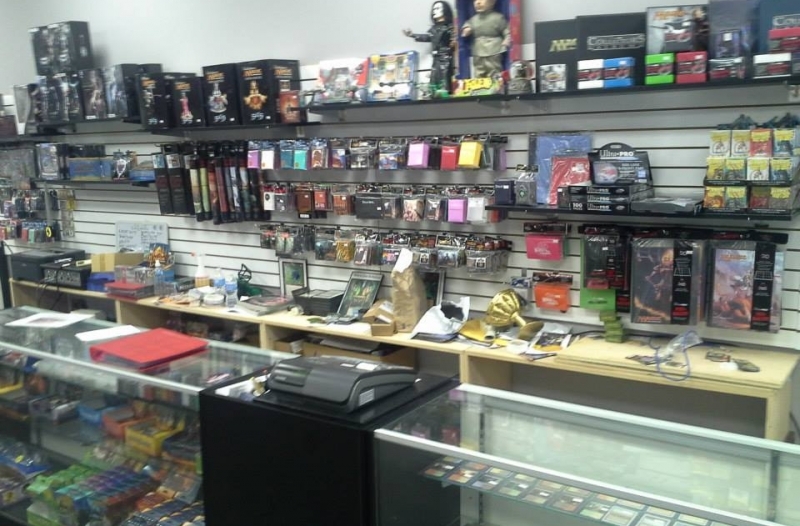 Our staff is completely comprised of some of the most experienced and knowledgeable gamers around. 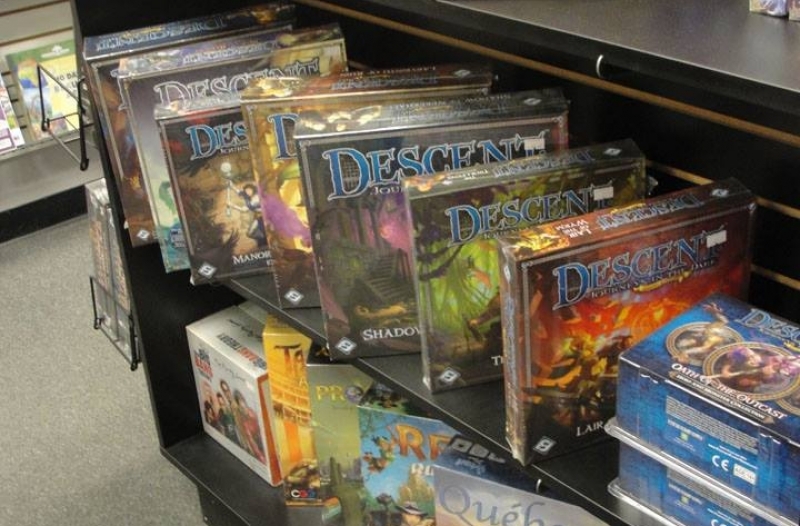 Many of us have been playing Magic: The Gathering since it's introduction 20 years ago. 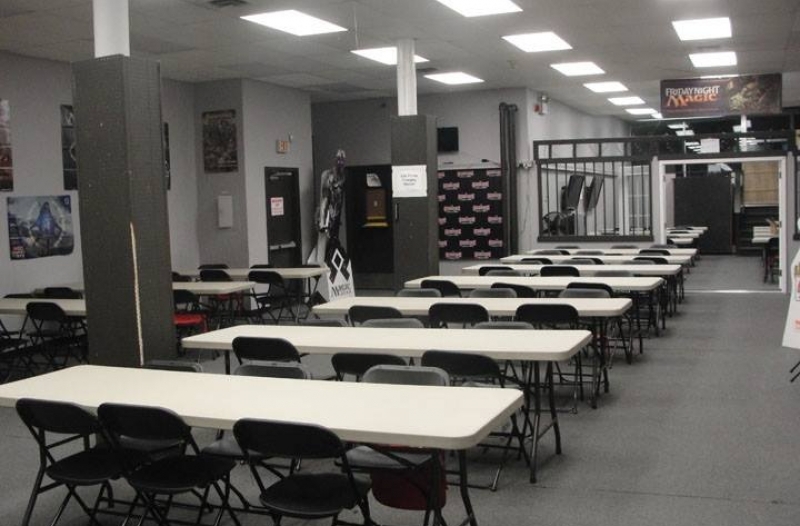 Stop in anytime for free deck building advice from ProTour players or relax at our gaming tables and blow off some steam with free casual play everyday. 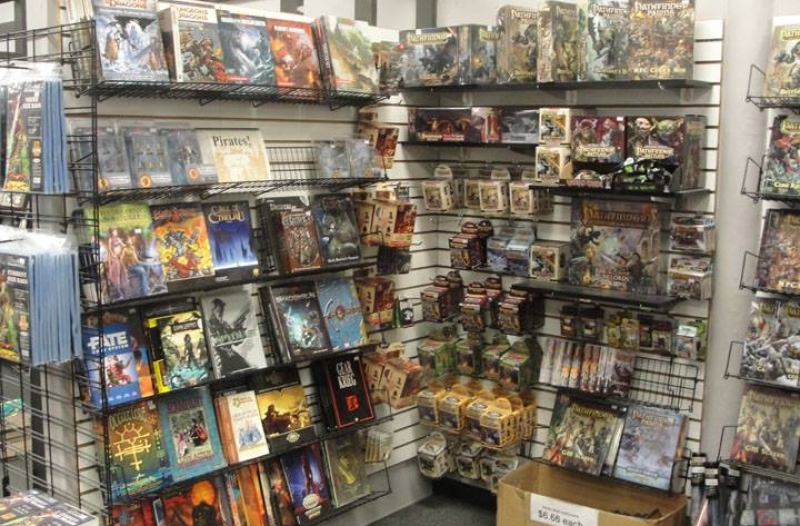 We also carry a full range of RPGs, Heroclix, miniatures, LARP accessories and over 300 board games in stock! 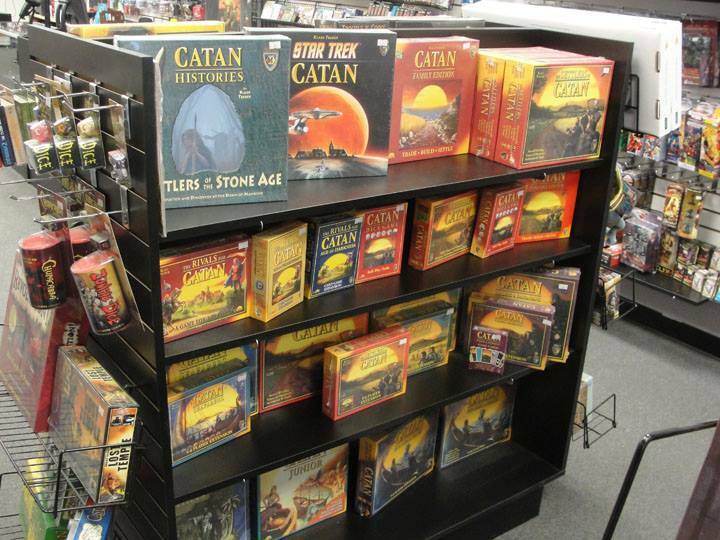 With an unbelievable variety of new and classic board games, card games, computer and console games, this is the game store you’re looking for. 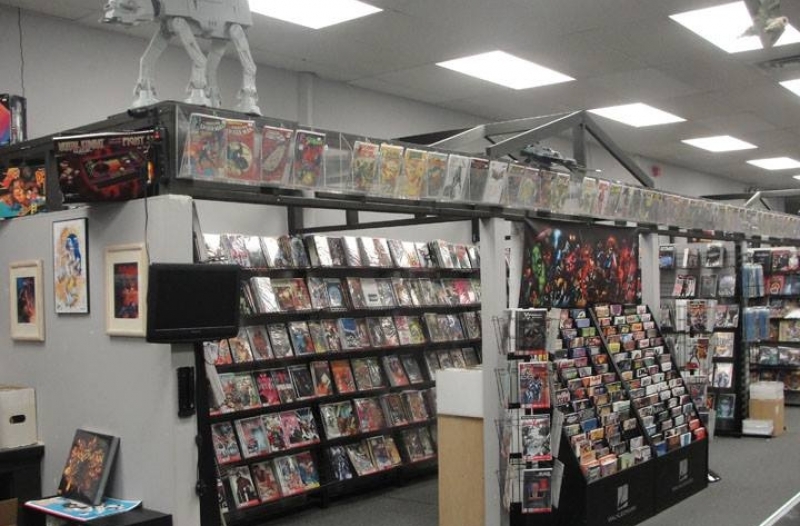 From hard-to-find to new releases, adding to your comic book collection has never been easier! 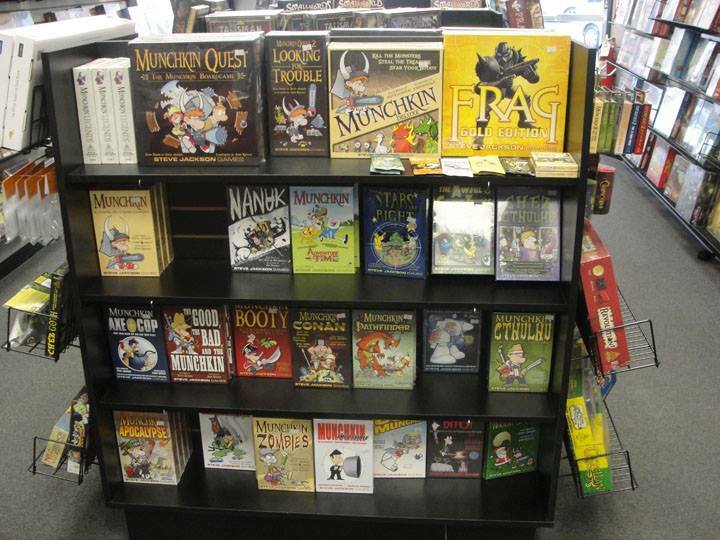 Get the best selection of comic books here. You can never be too old enjoy a good toy. 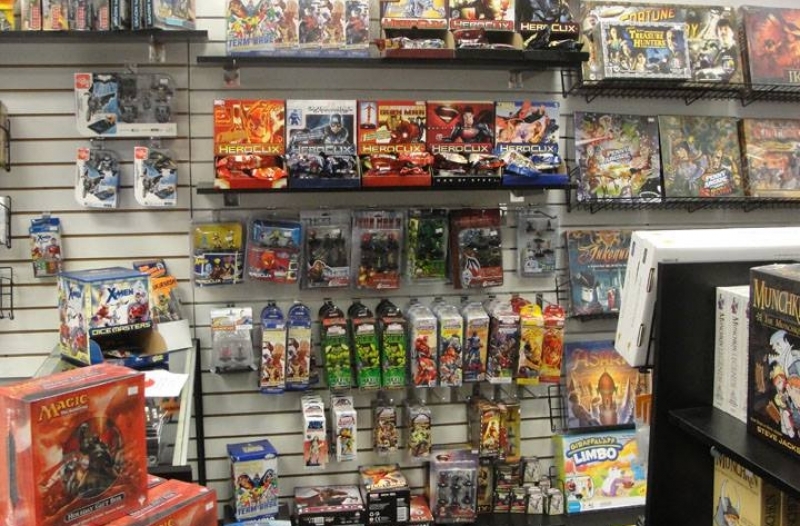 So whether it’s for your kid or your toy collection, find new and vintage toys from your favorite games and shows here. 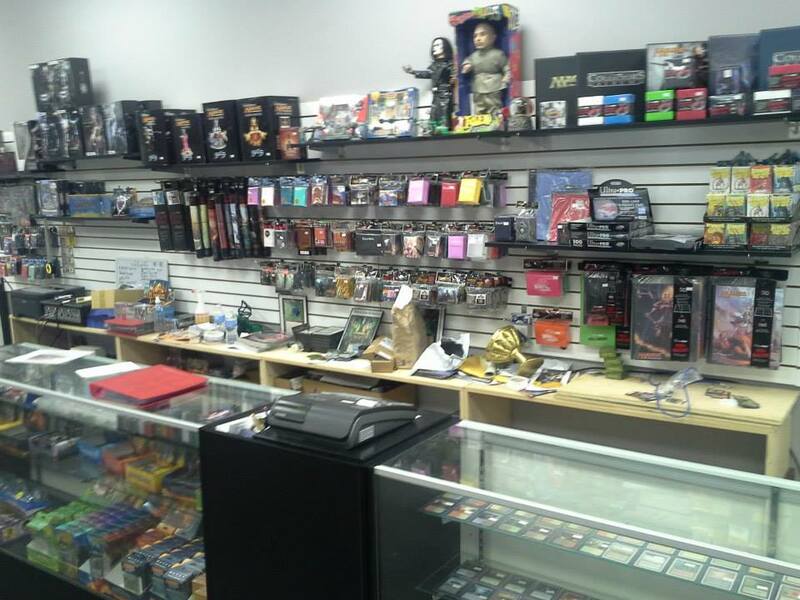 Battle it out with friends and others in Magic, Yu-Gi-Oh, and Pokemon card tournaments. We also feature special events for RPG, previews, and new releases. 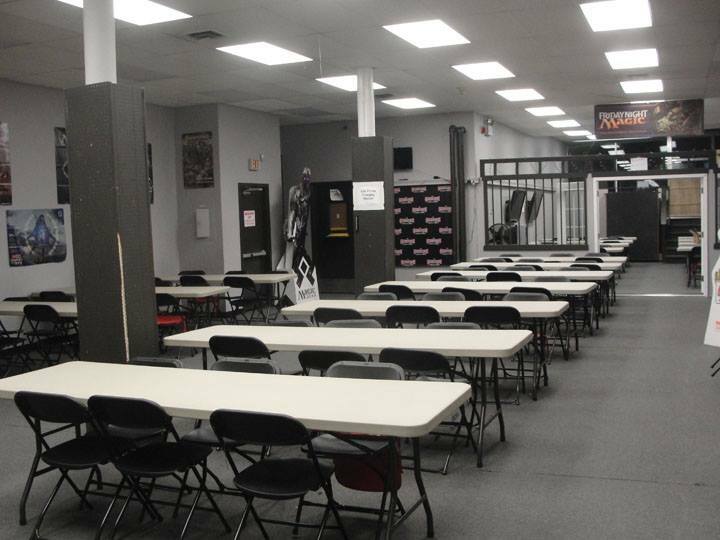 Had the pleasure of coming here for a Pokemon TCG Cities Tournament. Beautiful store, friendly staff, great local competitors. 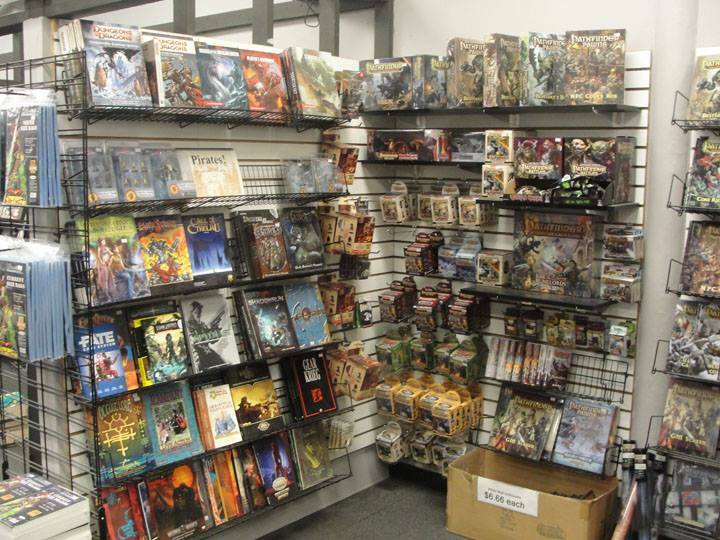 This store was even kind enough to mail my deck back to me pronto during Christmastime. I would recommend a stop in by anyone in the area! 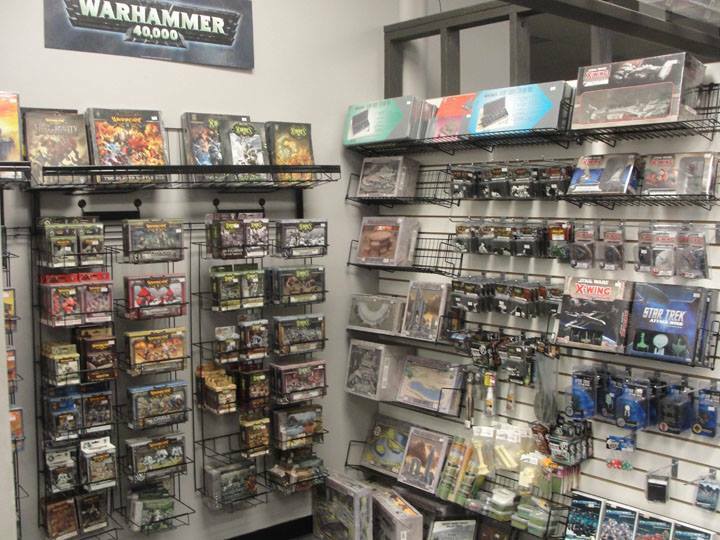 One word to do describe this place: Nerdgasm! 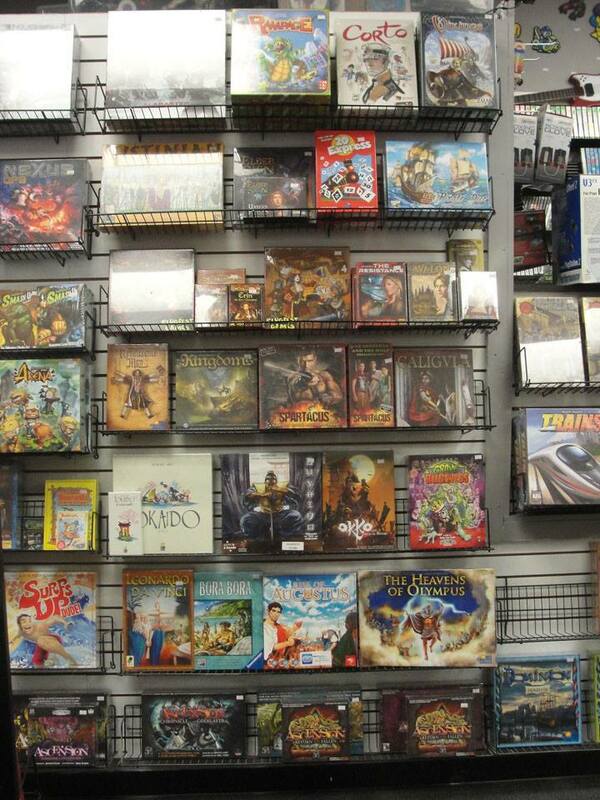 As I walked in I was automatically set back with the wide range of board game selections they had. 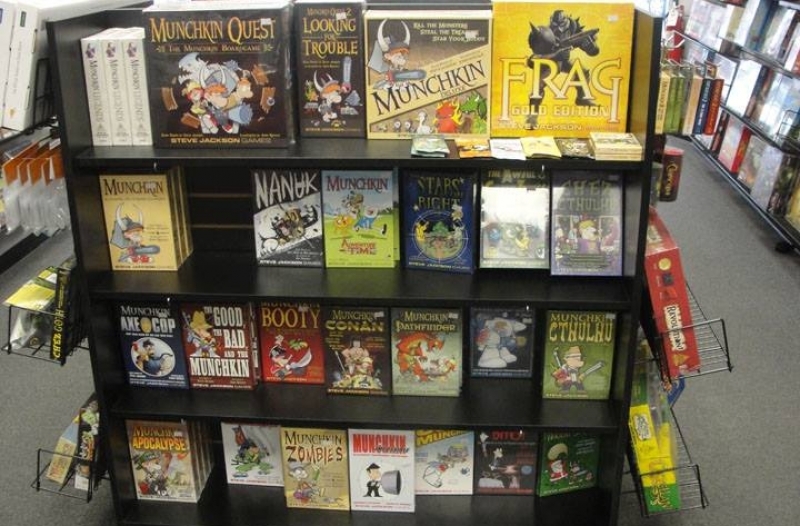 As I delved deeper into the store I saw they had a moderate sized comic book section, a small section dedicated to retro games and a very impressive section dedicate to role-playing games including a bunch of AD&D rule books and modules. 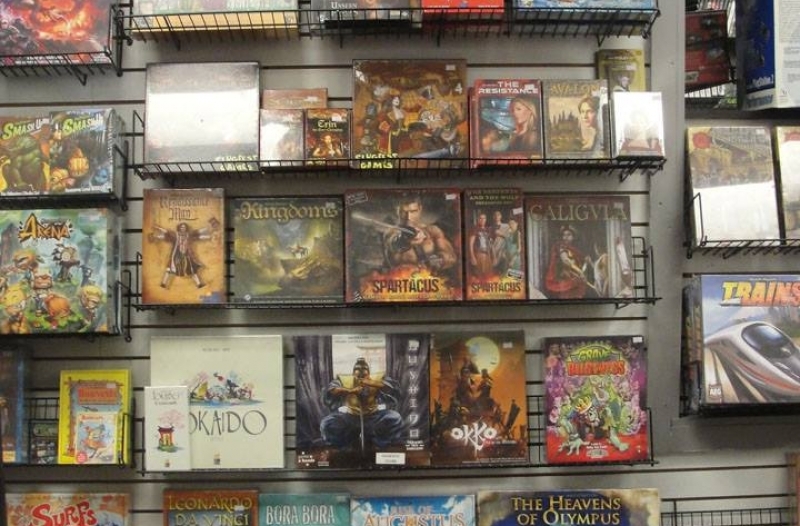 Undoubtedly one of the best game stores I've ever stumbled upon. The Gamer’s Edge is Fantastic! Upon discovering this gem, I called and expressed my interest in 2 games I have been looking for, for some time although they didn't not have exactly what I was looking for in stock, I was shocked when instead of the usual ‘order it/ pick it up’ scenario, I was informed they would be ordering several and placing them in stock and they would be there the next day if I wanted to pop in. 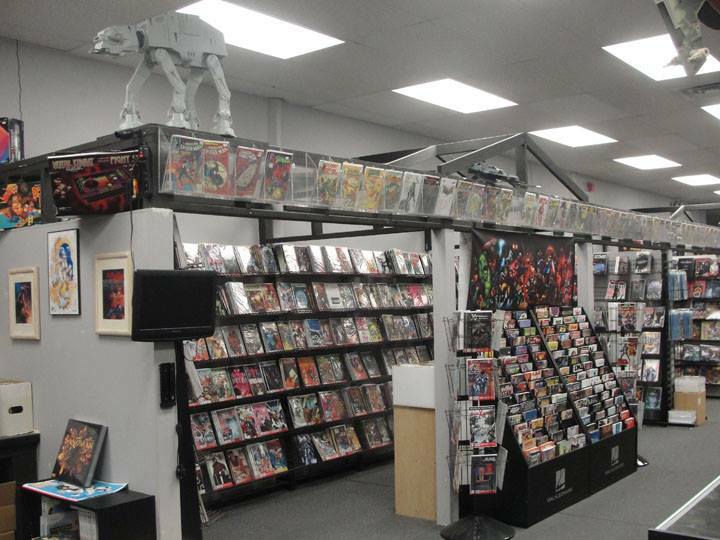 Not only am I looking forward to my next trip to tGE - I even called several of my friends within moments of leaving the shop, to tell them about this store and the array of events they host, of which I plan to attend very soon! 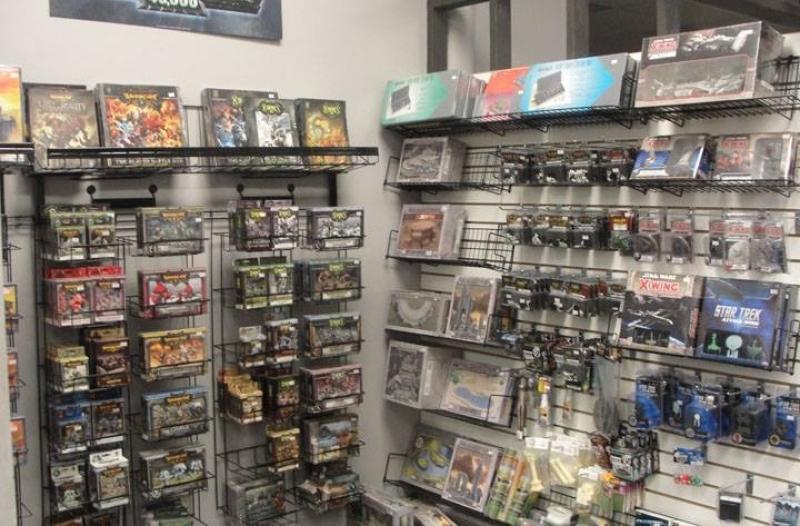 A gamer's shop owned and run by gamers for gamers. 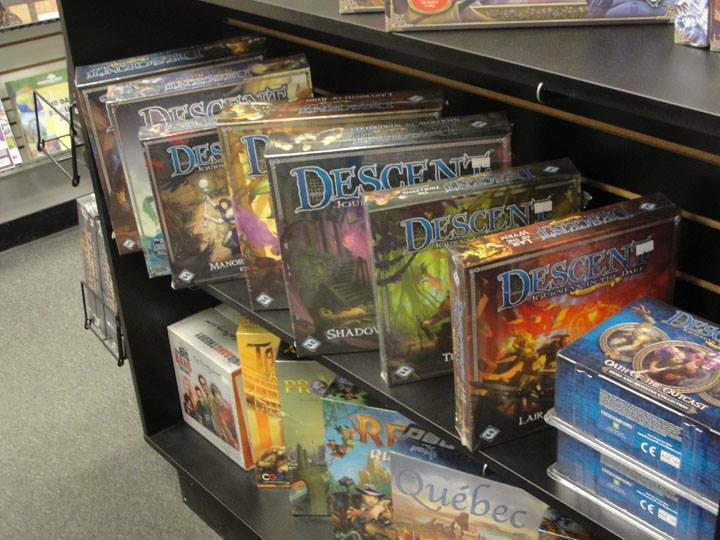 The owners are good to their players, whether it is helping them build a deck or to learn a new game. Their deals on packs and drafts are hard to beat and with the community of players they have established there is nowhere better to play a card game event. Simply put, their players come first no matter what. After about a decade away from gaming in general, I stopped into Gamer's Edge our of curiosity. 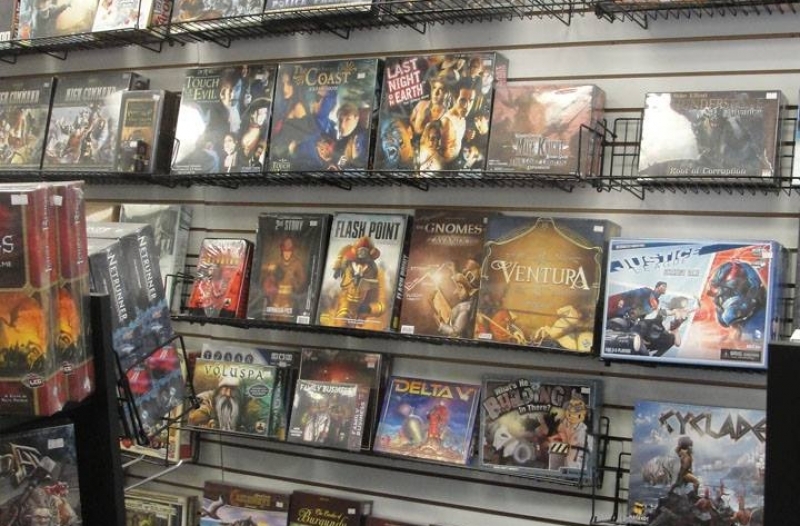 It has an impressive inventory with even better staff who helped me rekindle my interest in some long lost hobbies. The staff at Gamer's Edge are knowledgeable, patient, and honest guys able to assist anyone from a first time gamer to a life-long pro. 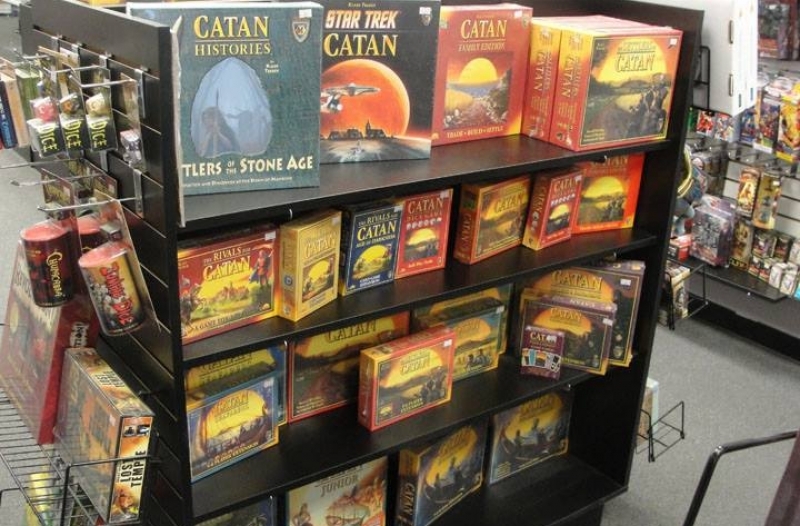 This store is a gem - check it out!